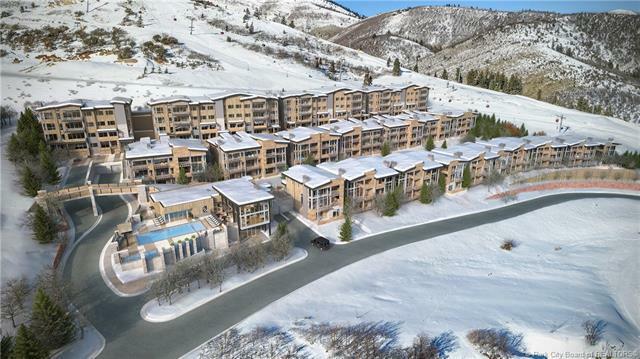 Enjoy magnificent views overlooking the Canyons Village and direct ski access from your front door. 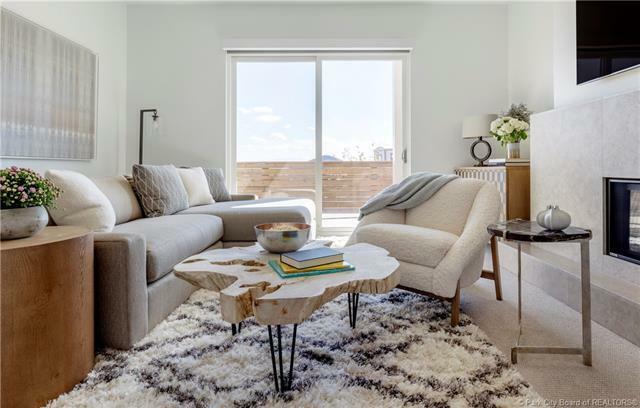 This new construction, 4-bedroom, townhome is one of the largest floorplans at Apex Residences and is part of the newest development that will define the future of contemporary mountain living. The 3-level residence will have a 2-story living room an additional family room on the lower level and private 2-car garage. Development amenities will include underground parking, a 8,400 SF clubhouse with heated pool, hot tubs, fitness room, owners lounge, spa treatment room and a catering kitchen for private parties. 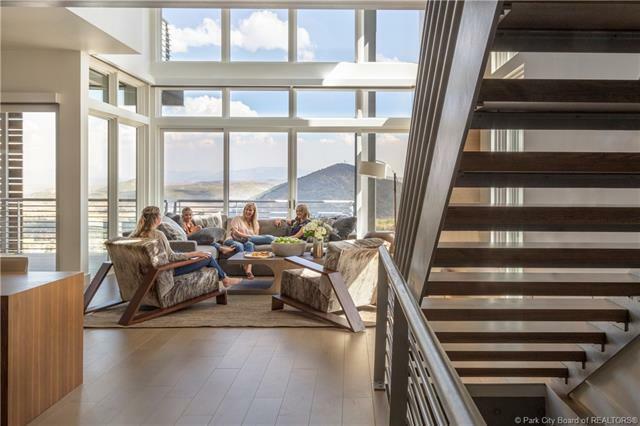 Other HOA amenities will include a private shuttle, development ski run maintenance for access to 3 ski lifts and private ski rooms within each residence.